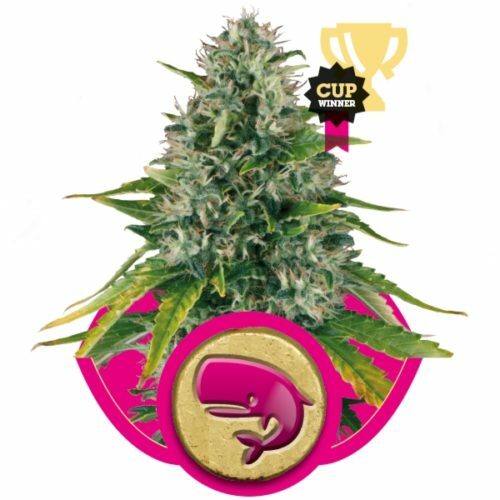 One of the most reasonably priced and easy to grow Sensi Seeds strains, Sensi Skunk, is now available to buy as a feminised cannabis seed strain! 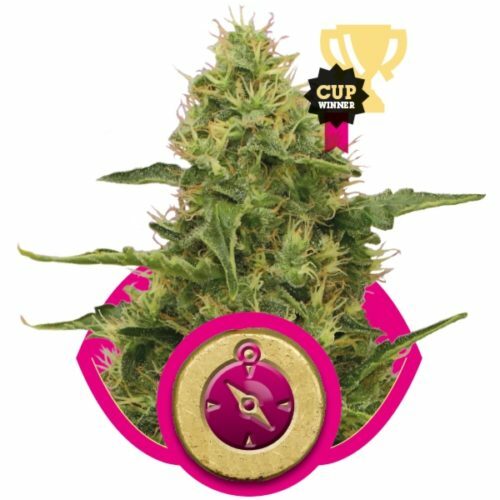 Having more than proved its usefulness to growers on a limited budget or with only a small amount of experience, Sensi Skunk was an obvious candidate to be launched as a feminised seed variety. The new Sensi Skunk Feminised is sure to excite experienced and debut growers alike with her rapidly-swelling buds and vigorous growth patterns. Sensi Skunk Feminised is a delight to cultivate. 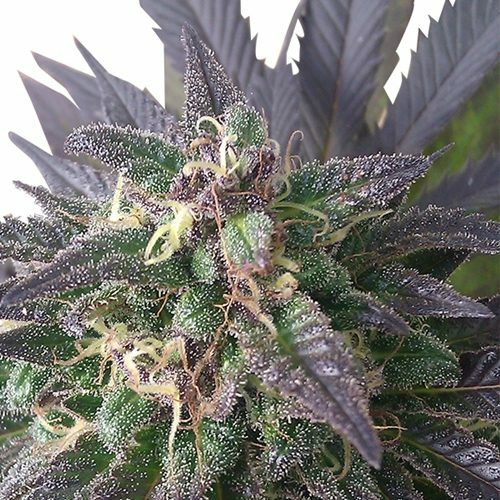 Skunk aficionados are sure to appreciate the classic Skunk traits of a short flowering time, strong branches, easily manageable growth and sizeable harvest of pungent colas. 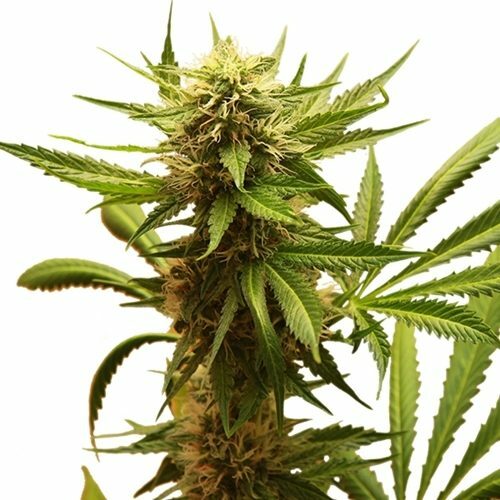 As Sensi Skunk Feminised cannabis seeds produce plants which will all grow and flower as females, the skill of identifying males in the early stages of flowering and the work of removing them is rendered unnecessary! 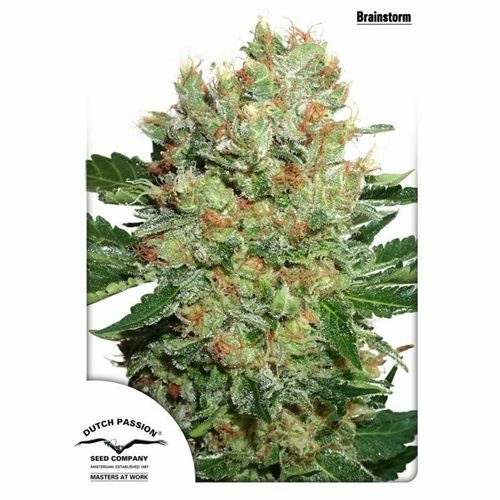 Choosing to buy seeds for Sensi Skunk Feminised means that world-class skunk has never been so easy to achieve, especially at such an affordable price. Like her relatives, Sensi Skunk Feminised cannabis flourishes under lights and also in climates with a temperate climate similar to that of the Mediterranean. As the flowering time is short – a mere 45 to 50 days – Sensi Skunk Feminised is also ideal as a commercial strain which delivers a rapid turnover of dense, potent flowers bearing all the hallmarks of possibly the most well-known type of cannabis in the world. In terms of flavour, however, Sensi Skunk Feminised seeds present the consumer with something a little different to the usual earthy, herbal, garlicky fragrance of classic skunk. Instead, a refreshing sweet-citrus aroma infuses each bud, making it an exceptionally more-ish strain!